My father-in-law, Dr. Shaul Cohen, has been telling me about the benefits of oral and topical probiotics for years. Two years ago, after my husband, son and I were sick with colds for most of November, I sat down with him to get more nuanced information and recommendations. We started the regimen outlined below and didn’t get sick again that winter. I was amazed (and converted) when I’d see every one of my son’s classmates with snotty faces and his perfectly clean. It is already well established that probiotics can prevent and help heal gastrointestinal issues. Now there is strong evidence that probiotics help to protect you from a host of other ailments, diseases and disorders, including the common cold (and even obesity, diabetes, cardiovascular disease, and cancer, see below for a more robust list). Don't wait until you are sick to start a probiotic regimen. Maintaining a good balance of gut bacteria can naturally protect you from many diseases. The benefits of oral probiotics are well established. My father-in-law hasn't gotten sick in the 2.5 years since he started taking both a capsule and chewable daily and using a probiotic spray twice daily (links are to the brands that he uses). The capsule can survive the journey through the stomach to promote gut health, while the chewable can promote gum, tooth and lung health. 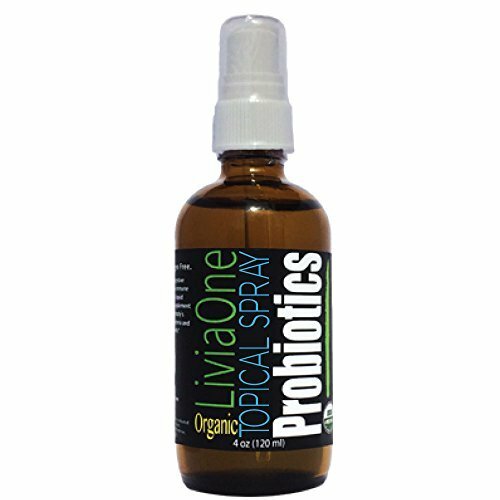 He recommends this probiotic spray because it contains 12 strains of probiotics. He sprays his face, concentrating on nose and eye area and sprays his gums too. He also applies some of the liquid probiotics with a cotton swab to the opening of his nostrils. He theorizes that the probiotics monopolize the real estate and crowd out bad bacteria and viruses, which reduces risk of illness. When traveling, he always brings capsules containing 100 Billion CFU to take if he or his companions need to take antibiotics or get upset stomach. We spray each of our faces at least twice a day with this probiotic spray, concentrating on nose and eye area. We try to also apply some of the liquid probiotics with a qtip to the openings of our nostrils (but honestly, mornings are sometimes too hectic). 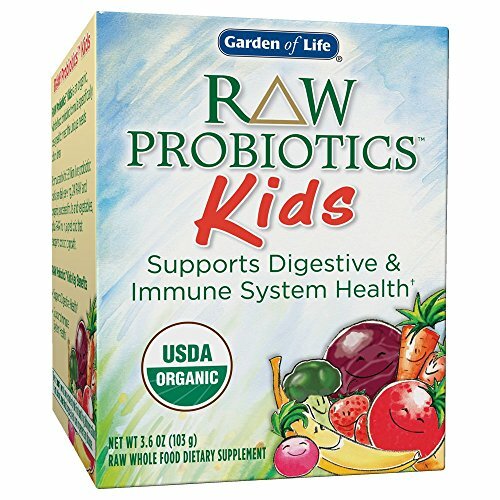 We have been mixing this probiotic powder into my now almost four year old son’s yogurts since he turned six months. One of his first sentences was “more probiotics, please.” It’s sweetened with fruit and he loves the flavor. About a year ago, my son discovered these probiotic gummies. He loves the flavor, so we alternate them with the above powder. as a capsule bypasses everything til the stomach, it’s idea to also take a chewable or gummy. We like this adult gummy. In one study, probiotics were given to women in their last five months of pregnancy and until one month post birth, which reduced excessive weight gain in the mothers and in the children from birth to age ten! Click here for an article summarizing much current research on this topic. Join my Facebook deals group for access to real time deals on the best products https://www.facebook.com/groups/bestdailydeals/. This article doesn't constitute medical advice. It is a summary of one physician's recommendations based on research that he has reviewed, as well as his personal experience, combined with my personal practices.